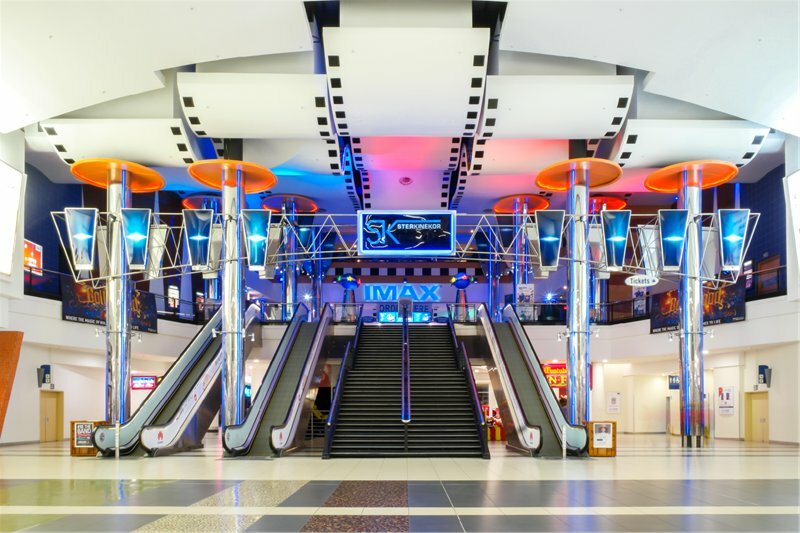 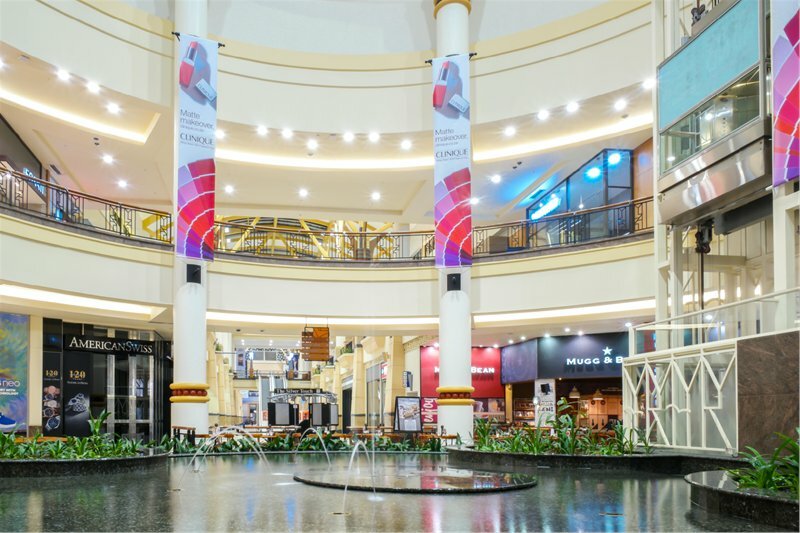 Gateway Theatre of Shopping not only prides itself on its sheer scale (being one of the largest shopping complexes in the Southern hemisphere), but also on its copious variety of world-class retail stores, eateries, events, entertainment and leisure facilities. 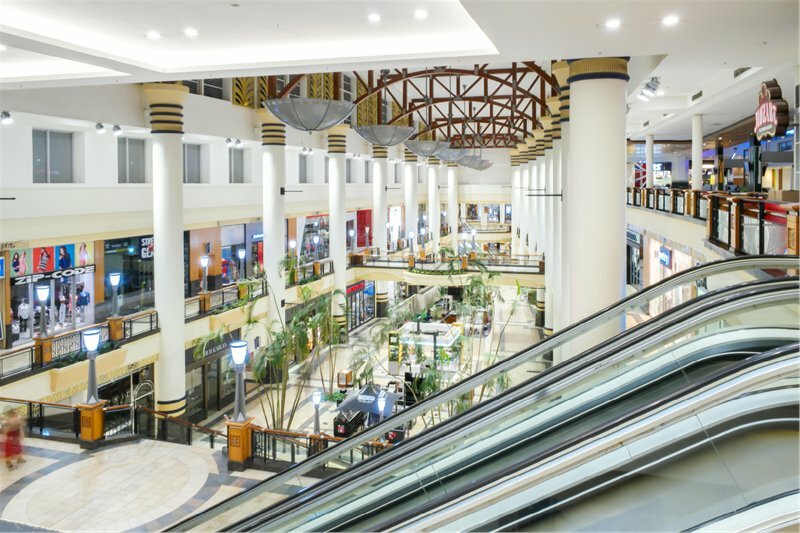 From fine dining and elite fashion stores, to waffle bars, arcades and waterslides. 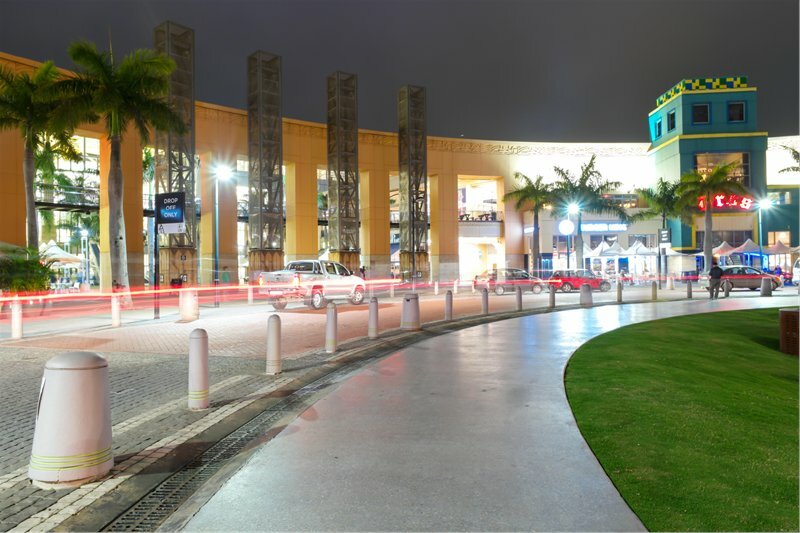 It seems fair to say that this destination has it all, because when it comes to Gateway, it’s not a matter of quantity vs. quality. 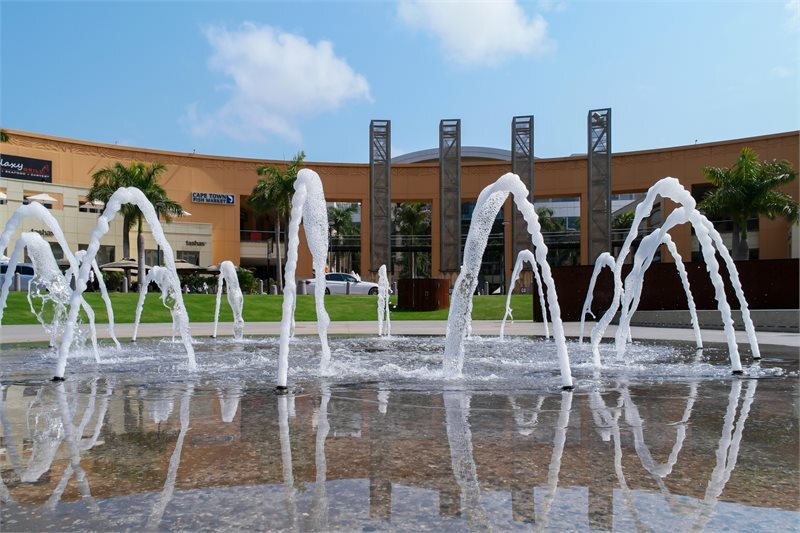 To find out more about Umhlanga’s top attraction, visit the website.